Measurement and monitoring of process conditions is an essential part of producing the desired output. Some operations require, or can benefit from, faster or more accurate measurement of process variables. This can be especially true for chemical processes that rely on accurate mixing of components. Process analyzers are available in a wide variety of technologies, configurations, performance ranges, and price points. 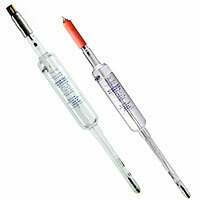 Selecting the best analyzer for a particular process, take into consideration these points. 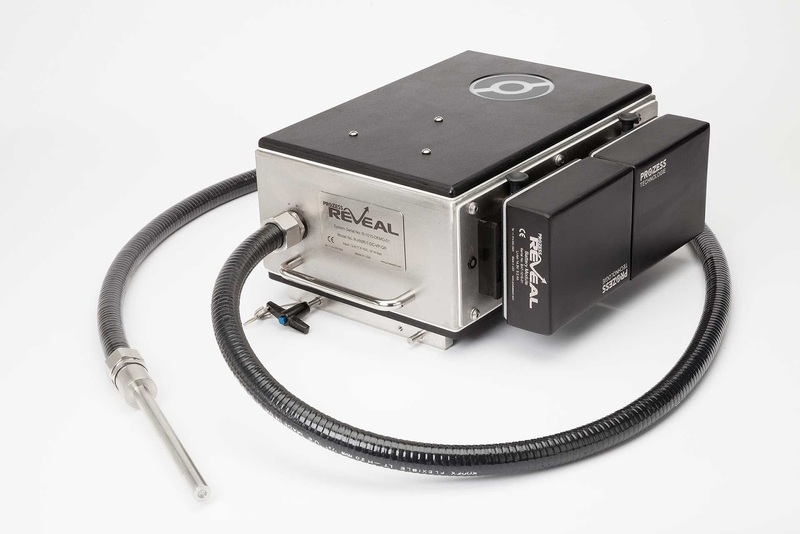 One manufacturer, Prozess Technologie, approaches process analysis with their Reveal optical spectroscopy analyzer. It is capable of operating continuously without ongoing operator interaction. Internal calibration software provides stability and reliability. The software suite for the instrument is compliant with numerous standards and a host of communication standards are supported to allow for easy integration into a process measurement and control system. Pick up more detail about the Reveal unit below. Share your analytical process challenges with a product application specialist. Combining your process knowledge with their product expertise will produce effective solutions. Optical Spectroscopy for Real Time Process Measurement from Alliance Technical Sales, Inc. Process control involves confirmation of the attainment of certain output conditions at various stages of the process or operation. This is necessary to assure that the input of the following step is at known conditions. These confirmation measurements can require substantial amounts of instrumentation, each with its own protocols, operating procedure, maintenance requirements, and other burdens of ownership and operation. Consolidating multiple measurement functions into a single instrument or unit of equipment can have advantages on many fronts. The Kryton® Multi, from Kuntze Instruments, can measure up to five analytical parameters. The system includes analog inputs, PID control, analog outputs, relay outputs, alarms, automatic sensor cleaning, and a host of other useful features combined into a single compact unit. The system is provided complete with instrumentation, sensors, assembly and wiring. Common applications include monitoring of disinfection operations, process water, drinking water, and beverages. The Kryton® is also available as a single parameter analyzer, designated model DES. Share your liquid and process analytic challenges with a product specialist. Combining your process knowledge with their product application expertise will produce effective solutions. 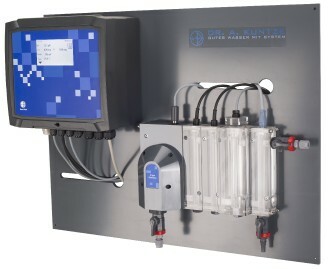 Multivariable liquid analysis system from Alliance Technical Sales, Inc. The success of an industrial process hinges upon simultaneously or continuously maintaining an array of variables within a comparatively narrow operating band. Operators rely heavily upon sensing and measuring equipment to provide critical information about process operation that cannot be gathered by the human senses. There is a robust section of the measurement and control equipment industry devoted to analytical measurements for chemical processes. Mettler Toledo, with their Ingold brand of analytical instrumentation, has been a key player in the process analytical field for many years. Through continuous research and development, the company has innovated products that provide greater performance and operational benefits to their industrial process control customers. The piece included below provides a useful overview of the company's analytical and measurement capabilities, with an emphasis on how the products are employed in various industries. Modern technology is incorporated to improve product life cycle performance and reduce maintenance burden. See for yourself with a browse through the document included below. More information is available on products and applications from a specialist, with whom you should share your analytical process challenges. The most effective solutions will come from collaboration between process operators and analytical equipment specialists. Optimizing chemcial industry processes from Alliance Technical Sales, Inc. The selection of a magnetic level indicator, also referred to as a magnetic level gauge, for the project will likely be based upon at least one of the instrument's strengths. 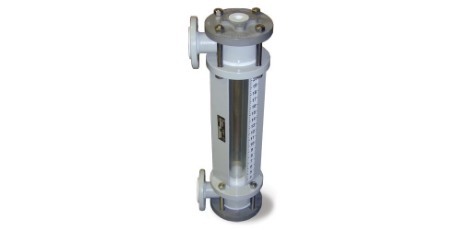 Magnetic level gauges have a host of potentially positive features for level indication. Magnetic level indicators have a strong position in the tank liquid level measurement field and should be considered as a candidate for fulfilling those application requirements. There are many options available to customize the level indicator for each specific application. I have included a technical data sheet from Jogler, a manufacturer of level instrumentation, for more detail. Share your application challenges with a sales engineer that specializes in level measurement. Combining your process knowledge with their product application expertise will yield positive solutions. Jogler magnetic level gauge brochure from Alliance Technical Sales, Inc.